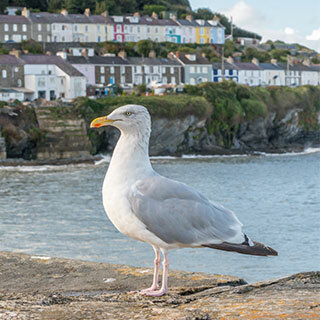 Discover a selection of beautiful self-catering holiday cottages in Crantock on Cornwall’s North Coast, one of the UK’s most sought-after locations. 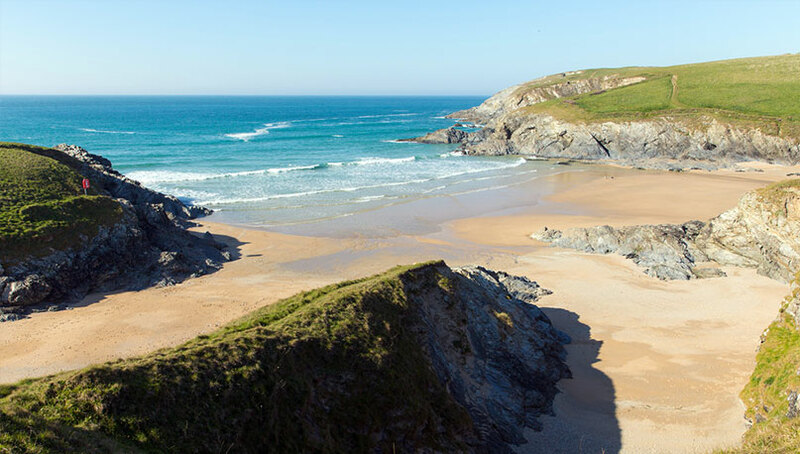 Only five miles from Newquay, Crantock is a popular destination with families all year round, and is ideal for people who wish to surf, go for walks and enjoy all Cornwall has to offer. 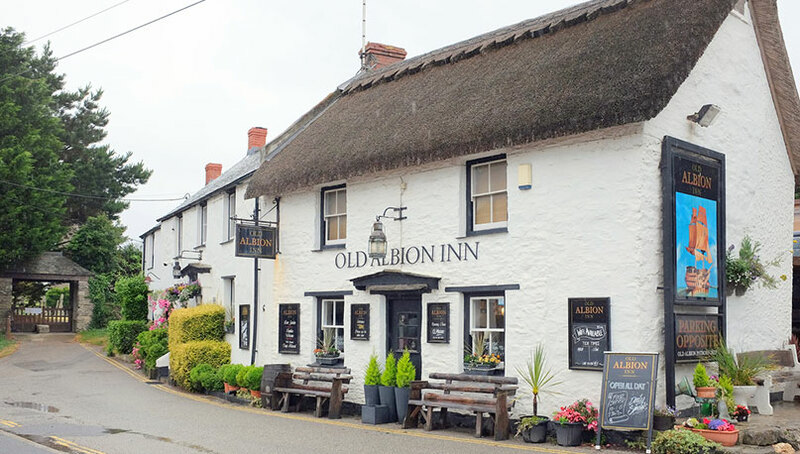 We have cottages to suit a variety of holidays, whether you are a couple looking for a romantic break or a family looking for a base from which to partake in many different activities. 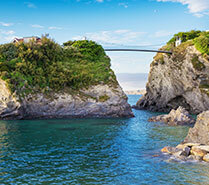 Choose from gorgeously appointed one-bedroom cottages to large and practical five-bedroom cottages. 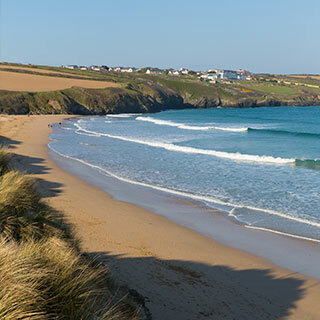 A stunning, rugged part of the North Cornwall coastline, situated at the end of the Newquay bay of beaches, Crantock still retains an endearingly unspoilt quality. The village is a relaxing centre in which to spend time and enjoy a relaxing holiday. If you want to get out and about to see what else Cornwall has to offer, Crantock is advantageously located. 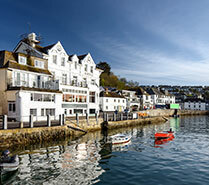 With popular attractions including Eden Project, St Michaels Mount, The Roseland Peninsula and of course, St Ives with its famous Tate Gallery, all within driving and commutable distance, it’s a great spot to choose for a holiday. The National Trust also enjoys a great presence in Cornwall, with a host of gardens and impressive structures to admire during your stay. 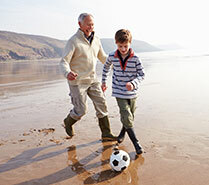 Crantock Beach is a great place for families to set up camp and enjoy sandcastle building and rock pool adventures. 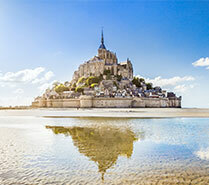 Also ideal for bodyboarders and surfers alike, people with a broad range of interests will find plenty to do here. 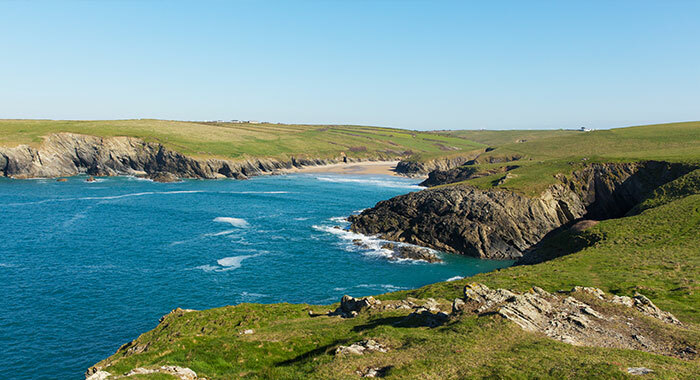 At low tide you can walk along the beach to West Pentire, a great location to see wildflowers and stunning views of Crantock beach. 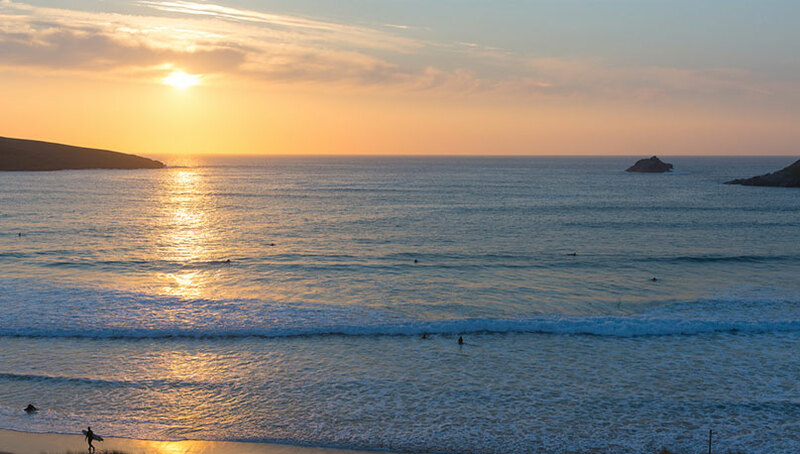 If you’re looking for activities on the beach, there is a Surf School on Crantock Beach where you can hire everything from a windbreak to a surf board. You can learn how to surf or bodyboard, and there are canoes and paddleboards available to hire. Polly Joke beach is the next beach around the coast from Crantock heading West. 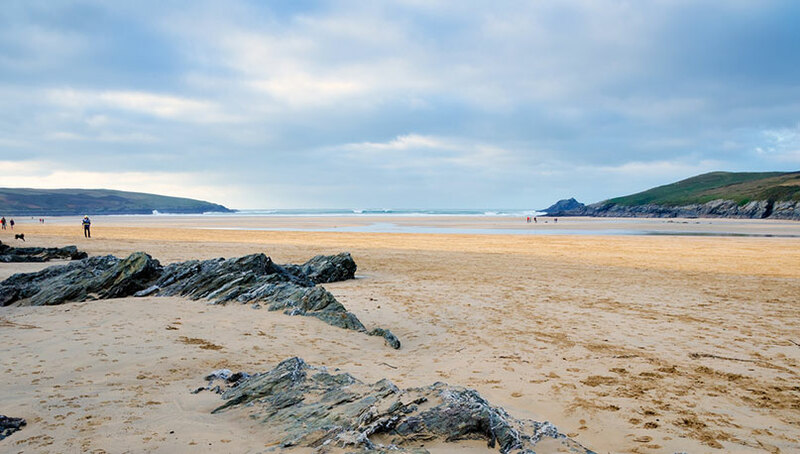 Described as one of the best beaches in Cornwall, it has great walks and is dog-friendly.